Are you looking for an attractive way to draw more customers to your business, improve their experience, and ultimately grow your business? 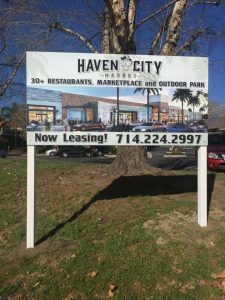 Eye-catching, impactful high-quality signs and graphics by your local Jurupa Valley sign company, Precision Sign and Graphics, will do exactly that! 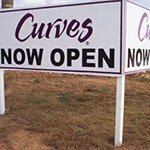 With custom-made, cohesive indoor and outdoor signage, you will not only pique the curiosity of passersby and motorists, you will also entice them to want to get to know you better. Well-crafted signage is the perfect opportunity to introduce your brand and business to your target audience so they will know how your products and services can help solve their problems and make their lives better. 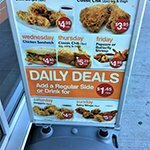 However, common, cookie-cutter signs found in big box chains, or produced by ordinary sign companies, just won’t cut it. 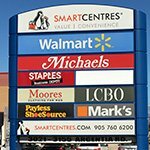 You need reliable, professional signage company partner to ensure you get the results you need, and a return on your investment. 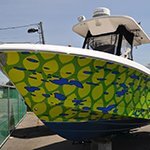 Precision Sign and Graphics is your local source for all of your signage solutions. 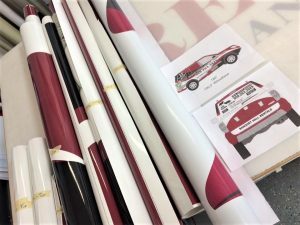 We not only craft custom-made signs tailored to your specific brand and business, we also employ a staff of professional graphic designers and installers to give you the full experience of how a sign company should be. 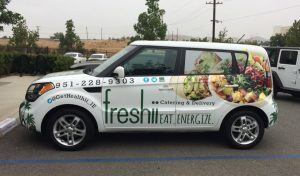 Call Precision Sign and Graphics today at (951) 476-2858 for your Free Consultation with a Signs & Graphics expert! 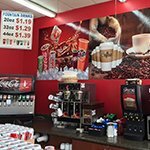 Precision Sign and Graphics has all of your business signage needs and services covered, including sign design, manufacturing, installation, as well as repairs and maintenance. We manage all of our projects on-site at our state-of-the-art sign shop. 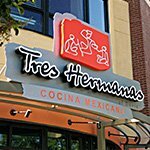 Our talented, dedicated team of signage experts will create the perfect sign for your business, utilizing your brand, logo, colors, and fonts. 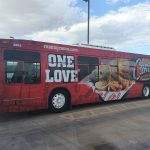 Whether you are looking to increase your brand awareness with high-quality vehicle wraps, assist customers with wayfinding indoors, or need eye-catching window displays to promote new products, we create the right signage, custom-crafted to suit your needs, desires, and brand standards. 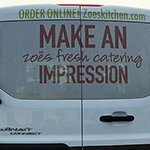 Our team is creative and industrious, creating the impactful, attractive signs that build brand awareness and project the professional image you need when growing your business. Creating this professional image is the first critical step you need to take to stay competitive in today’s competitive market. 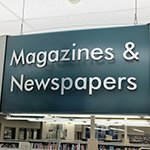 Precision Sign and Graphics understand that each California business is unique, with its own signage needs; however, many fall into categories with similar needs, such as service providers, retail stores, manufacturing, non-profit organizations, even professional services/office buildings. The insight we have gained by working with various industry leaders, allows us to understand how each industry utilizes their facilities to attract, assist, and engage new customers, clients, or guests, and make the recommendations that best fit your particular needs and signage goals. Whether you are looking to improve brand visibility or attract your target audience, your business signage has a significant impact on how you achieve your goals. From your storefront sign to your restroom sign, the signage you use says a lot about who you are as a business. 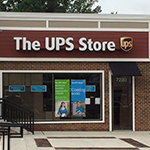 Professionally crafted, cohesive signage lets your customers know that you are thoughtful and in tune with their needs, qualities that are important to customers when they are selecting who to do business with. 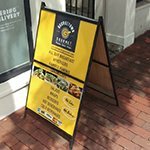 Your business storefront is the best place to start promoting your business and brand. 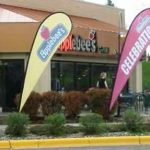 The type of exterior signs your business needs to accomplish your customer attraction, conversion, and retention goals will largely depend on your business location, brand, and desires. 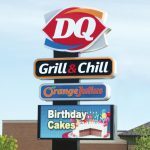 From Pylon signs to channel letter signs, roof signs, A-frames, and LED signs, we can craft the perfect sign to get your brand noticed, ultimately resulting in more foot traffic and more customers clients, or sales. 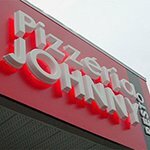 Your interior signs need to deliver on the promise your storefront signage made to your guests. 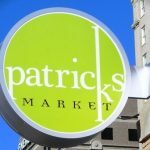 It needs to be eye-catching, impactful, and cohesive with other signage elements and your brand message. 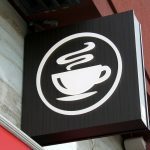 The specific blend of indoor signage you choose for your business interior will depend on your business type and needs. 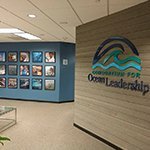 Manufacturing plants need equipment safety signage, while offices can benefit from brand promoting lobby signage. Schools are always in need of educational signage, while retail stores need promotional product signs. Every business needs wayfinding and ADA signage. 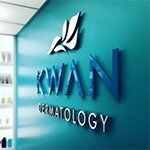 We can not only create the right signage blend for you, we can also help you identify the key signage you need to create a professional image, assist customers and clients effectively, and grow your business. 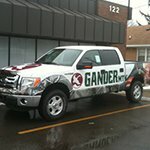 Nothing complements your branding efforts or increases brand awareness better than cohesive commercial vehicle wraps. 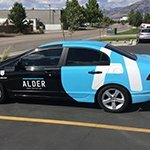 Precision Sign and Graphics is your local Jurupa Valley sign company for all of your vehicle wrap services, including wrap design, manufacturing, and installation. 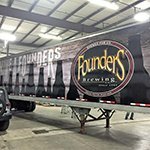 We create eye-catching wraps for any type of commercial vehicle, from work trucks to trailers, semis, and vans, so no matter where you go or where you park, your vehicle will spread the word about the products and services your company offers. 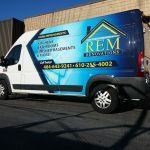 Vehicle wraps are perfect for service providers who make house calls, as well as delivery vehicles, food trucks, or any business looking to increase their business visibility. 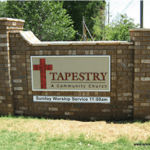 Every sign produced by Precision Sign and Graphics is a custom sign, tailored to your business and brand. 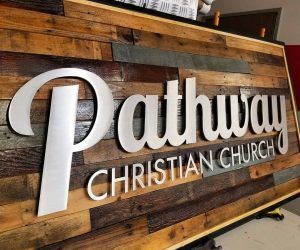 We work with your brand guidelines or create new ones, to ensure that our custom signs are cohesive and complementary with your physical location, brand, needs, and budget. 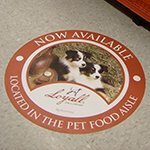 With custom signs, you control everything from the text that goes on your sign to the images, logo, colors, and fonts, brand information, and more. 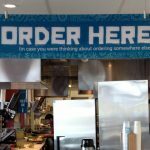 Custom signs are the best way to separate your business from everyone around you, your competition, and are a perfect way to attract even the most distracted customer. 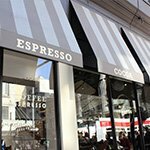 Whether you are looking for an eye-catching storefront sign, compelling window displays, or even custom vinyl graphics, we can design, manufacture, and install the attractive specialty signage help you achieve your business signage needs. 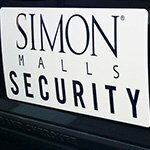 As a leading signage provider, we create the custom signs you want and need to increase brand awareness and customer traffic. Whether you require a single custom sign or an entire collection of branded business signage, Precision Sign and Graphics can’t wait to create it! As your IJurupa Valley full-service sign company, we offer the complete package. 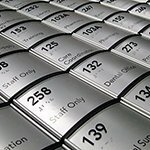 We support you throughout your entire signage project; we provide a comprehensive range of services, so there’s no need to go from one company to another for design, fabrication, or installation. 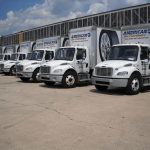 Everything you need is right here, in one place, we can even assist with repair and maintenance. After your initial free consultation or on-site evaluation where we get all the details of your desired project, our graphic design team will review any files you have for logo or creatives. Working with your brand elements, we will design a proof that we feel meets your needs, so you can get a firm understanding of what your project will look like. 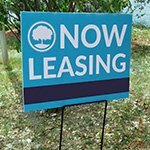 This sample provides you with the opportunity to make any edits, changes, or adjustments prior to the final sign creation. 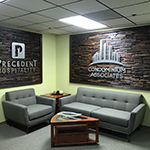 Precision Sign and Graphics is focused on creating environmentally friendly signage products through efficient sign manufacturing and business practices. 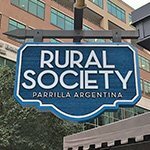 Our mission is to provide high-quality signage by utilizing sustainable materials, equipment, and practices that reduce material waste and conserve energy whenever possible. If you want your signage to work for you, it needs to be installed correctly. 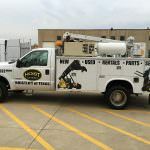 Our sign installation team handles every aspect of the installation process, including electrical installation and stabilization for safety purposes. 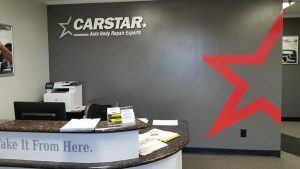 Whether you need backlit dimensional letters installed or large format graphics applied to your walls or floors, our installation team has the experience necessary to ensure your project is correctly installed! 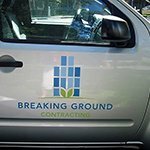 As a full-service California signage provider, we not only design, manufacture, and install all of your sign projects; we also handle any permitting or compliance issues. 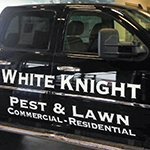 When you need quality signage for your business, then you’ve come to the right place. We provide a large range of signs from towering pole signs to yard signs and everything in between. 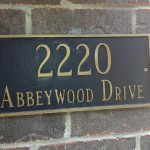 At Precision Sign and Graphics, we know that attractive, high-quality signs can have a significant impact on your ability to attract, retain, convert clients and customers for your business. 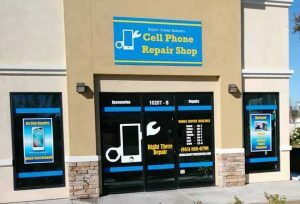 As your local Jurupa Valley sign company, we are committed to providing excellent customer support and superior signage solutions. If you aren’t happy with your sign for any reason, we aren’t happy, and we will do everything necessary to make it right for you. 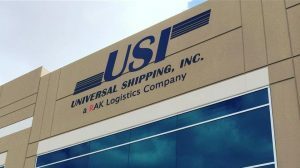 When you need a dependable signage provider that delivers the solutions you need, Precision Sign and Graphics is the right choice! 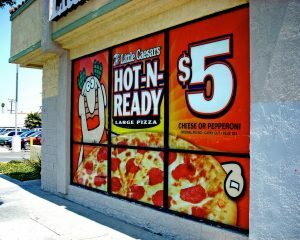 Contact Precision Sign and Graphics today at (951) 476-2858 for your Free Consultation with a Signs & Graphics expert!